Shop online for 3 luckytoys plastic models at discounts up to 46%. 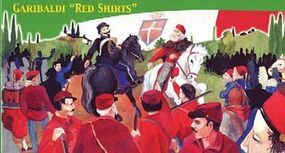 This is the 1/72 Scale Garibaldi Red Shirts (35 with 2 Horses) from Lucky Toys. 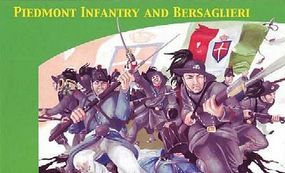 This is the 1/72 Scale Piedmont Infantry & Bersaglieri (38) from Lucky Toys. 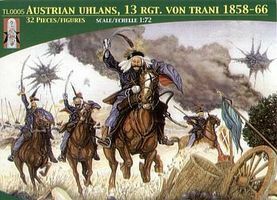 This is the 1/72 Scale Austrian Uhlans 13th Regiment Von Trani (16 Mounted) from Lucky Toys.